We offer of 20 years of industry experience and an honest reputation. We strive to cultivate and maintain client relationships that are built on value, communication and trust. Workman Constructors believe in a collaborative approach to ensure projects are completed on time and on budget. We exercise fiscal responsibility using a true fiduciary approach. Communication. We use the latest technologies to keep all parties informed on project status and requirements. We are here when you need us. Trust. We impose upon ourselves the responsibility of ensuring our client’s interests are top priority. 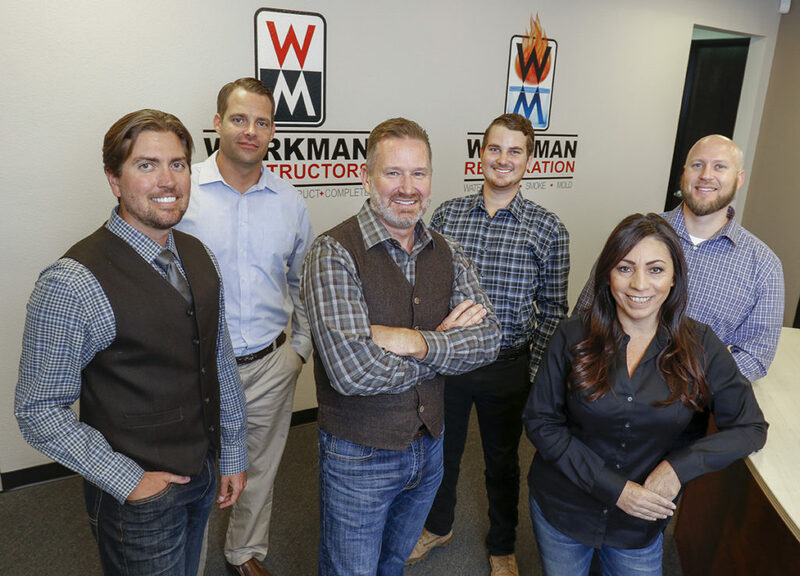 When you choose Workman Constructors rest assured your assets and interests are in good hands. Experience. From Design/Build to simple finish updates we can leverage our negotiation and management skills to bring quality and consistency to a competitive market place. LEED AP certified to provide long term savings through superior material and environmental performance. Up to date with the most current versions of “green” programs to gain an understanding of particular requirements that must be met in order to achieve the best results. Emergency situation? Planning ahead? Make sure you hire an IICRC-certified professional to do the job right the first time. We help mitigate challenges and minimize damages during the aftermath and during restoration. We continue to demonstrate our commitment to our clients and our employees by making sure current safety practices are in place and observed. The safety of our clients is a priority. We are a Lead-safe certified firm to ensure that lead safety is part of your renovation. We are a proud member of the BBB have an A+ rating. 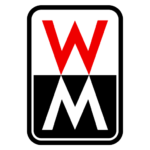 Workman Contructors has the EXPERIENCE, the NETWORK, and the COMMUNICATION skills to support superior service and client satisfaction.